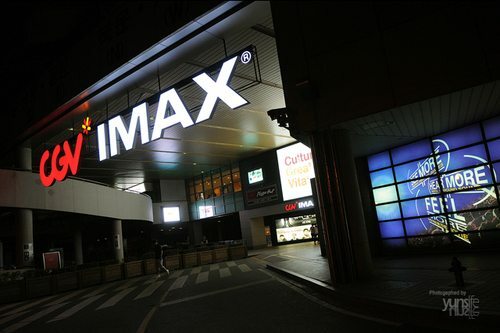 New York, NY (January 9, 2018) – IMAX Corporation, and CJ CGV today announced a sales agreement for four new IMAX theatres to be added to existing and new multiplexes in Turkey. The theatres will be operated by CJ CGV subsidiary, Mars Entertainment Group, operator of the largest cinema circuit in Turkey. The agreement brings to 133 the exhibitor’s total IMAX commitment with theatres in South Korea, China, Vietnam and Turkey.